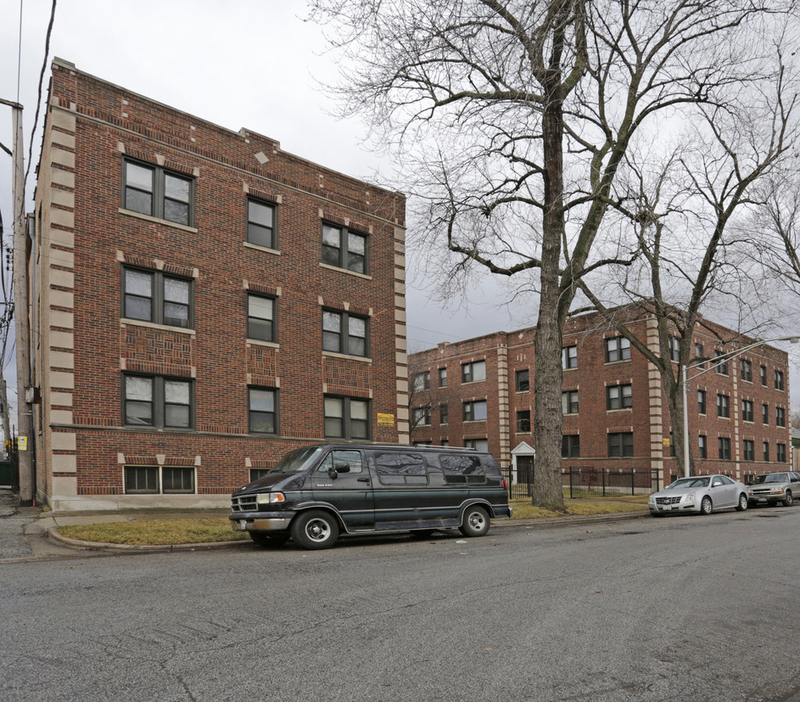 Chicago, IL – April 20, 2018 – American Street Capital (“ASC”) announced today that it has secured $3.19 million in cash-out loans for a three building, 93-unit multifamily portfolio located in the Avalon Park and Park Manor neighborhoods of Chicago, IL. The sponsor contacted American Street Capital due to an inability to secure a cash out loan from his multi-family properties with his existing commercial bank relationships. He was looking for a 30-year amortization, maximum proceeds, and long-term fixed loan structures. Through its established agency relationships, ASC was able to negotiate three separate 10-year fixed loans that exceeded the cash out expectations, included a 30-year amortization structure, and included the added benefit of being non-recourse and assumable.